First is replacing the standard head unit. Where the manufacturer only makes head unit, as a complement to the dashboard your car. So to you who are serious listening to music audio quality systems. Replacing the head unit car with aftermarket products, is the right choice. Because from is quite complete in terms of features. To support the quality of the stereo system. 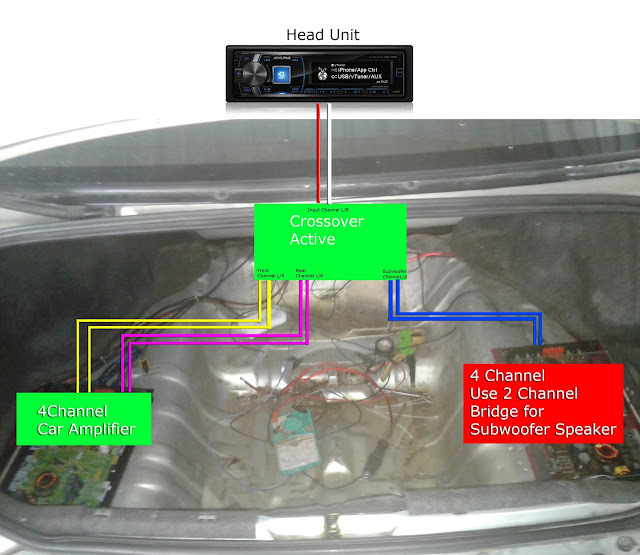 Functions such as active crossovers, can be adjusted to the acoustics of the car. Sound Menu Retriver, to help improve the quality of the recording from the MP3 format. Menu to adjust bass, treble and fader. 5 Band Equalizer you can choose according to your taste of music, such as Pop / Classic / Jazz and Custom. 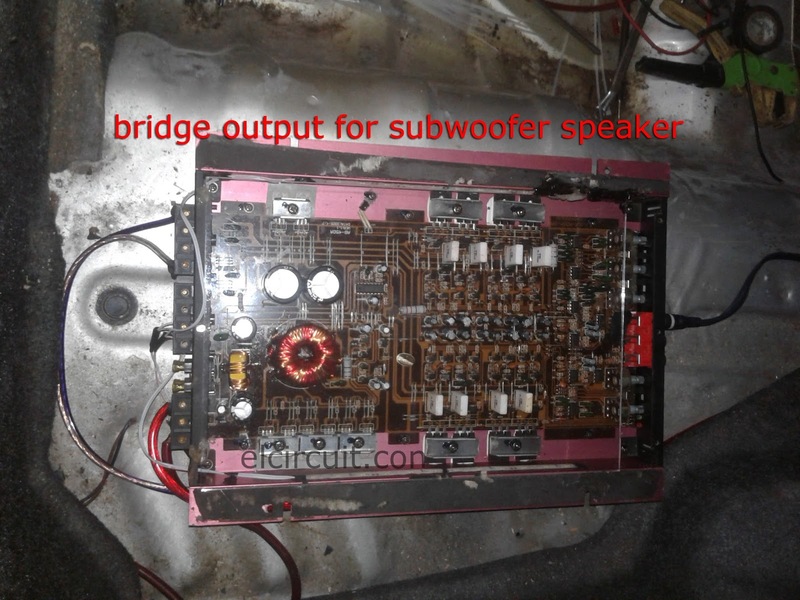 The main obstacle for bring sound quality, in addition to audio devices, is a acoustics factor for the car's interior .Car interior , less well in the process of diffusion or absorption of sound waves. Glass that can reflect sound waves to frequency, one alternative is to buy a head unit that has a processor, Digital Time Alightment. However the price from head unit can be costly. For that there are other solutions. Using dampers in each corner of the car's interior. Or install the stand speakers and tweeters, overlooking audience. Thus staging focused sound that lies ahead. Where to hear the voice of the ideal, is a vowel must be right in depan.Musik Bridesmaids were behind. 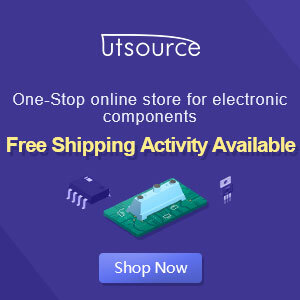 Buy a package for car audio sound Quality, is the right choice .Because manufacturer, have to adjust the power capacity it takes. for the audio device.Package consists of the audio amplifier. The function of the amplifier, is giving a bigger power output. So that the speaker and Subwoofer maximize. 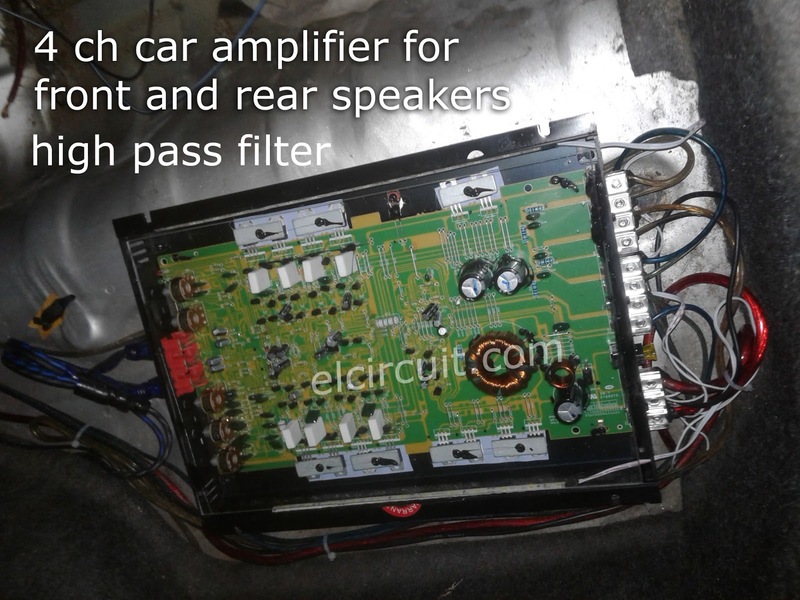 Amplifier is also intended to set the frequency of the acoustic sound. Speakers for car audio is a main factor in addition to the head unit. Because the signal audible sound waves from speakers. Speakers generally consist from split and coaxial type. Keep the speaker terminals are not stuck in the car body. Because it will cause the sound does not work. 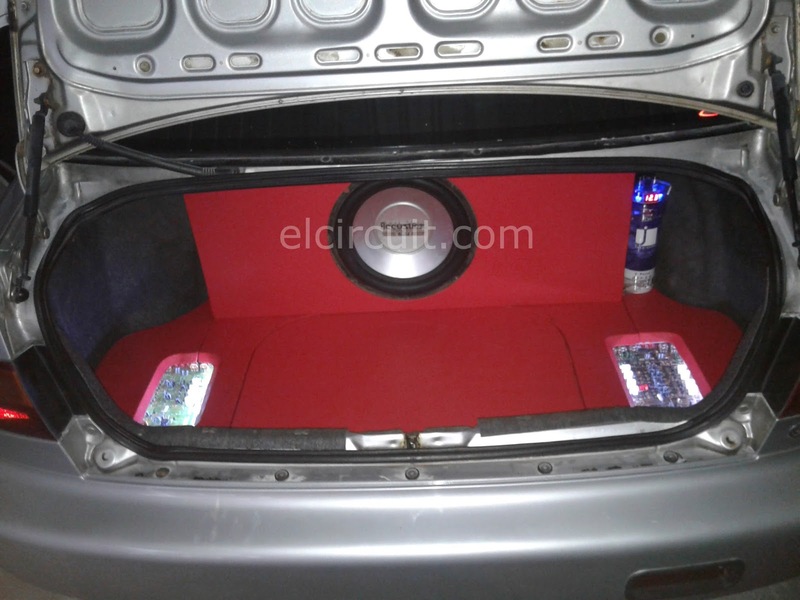 Tweeter should be mounted on the the dashboard to the left and right, to get a position the ideal high tone voice.